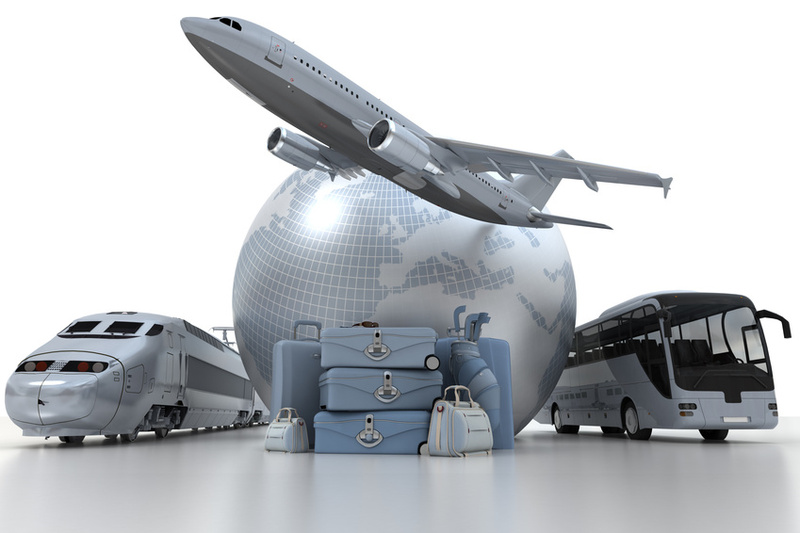 If you have a group that you need to get from point A to B, going with a charter bus rental may be your best options. There are a lot of good reasons to go with a charter rental for your group. For starters, travel by bus is one of the most environmentally friendly ways to go. Coach charter buses can get at least 206 passenger miles per gallon (MPG) of fuel. Commuter trains get 92 passenger MPG, commercial planes get roughly 44 passenger MPG and passenger cars get about 27 passenger MPG (this can be higher if the car in question is a hybrid). Charter buses also emit a lot less carbon dioxide than other forms of transportation. Charter rentals are also good for the economy. Every dollar that is spent on buses will add about $1.65 to the economy. Finding the right charter rental for your group can seem challenging. These tips should help. Check with the DoT. The United States Department of Transportation (DoT) keeps records of charter bus companies. They also rate the different chartered bus companies. The highest rating a bus company can get is “satisfactory,” so you should make sure the company you go with has this rating. This indicates they have a good safety record. Find out what kind of bus you will get. Most charter rentals have seating for between 40 and 60 individuals. In addition to getting a bus that is the right size, you need to ask about the age and condition of the bus that you will get. Newer buses have better amenities and are generally more fuel efficient. Find out if you need relief drivers. There are rules and regulations that govern hoe long a bus driver can be behind the wheel. If your trip will exceed that time, you may have to work with the charter bus company to get relief drivers. Typically, the driver of a bus is not allowed to be on the road more than ten hours. In addition, they cannot be on duty for more than 15 hours. Before you call about charter rentals, you can do some research into how long it will take to get where you are going (and back) and then you can work something our with the bus company. Make sure the drivers have the right licenses. The last thing you need is to be pulled over by the police when you are on your trip. That has happened and if the bus driver does not have the right licenses that are current, your entire group can be left stranded. As how often they service their buses. When you have dozens of people traveling together on a bus, you want the bus to be clean and know that the restroom that is on board is services on a regular basis. If the bud company does not provide trash bags, you should bring some on with you to dispose of any garbage that you have. Find out what the amenities are on the charter rental. Often, there is free WiFi on a bus. Other buses have TV screens and DVD players. If you are taking a group on a sightseeing trip, it might be a good idea to have a DVD or YouTube video ready with information about where you are going and what you will be seeing. If this is a work trip, the WiFI will let everyone get some work done while they aren in transit on the bus. Ask about the driver. What kind of experience do they have? What kind of training did get get before they took the job they have and what is offered by the charter bug company. You may end up with a driver who knows a lot about where you are going and can offer some fun insight into your destination. Ask for references. A reputable charter bus company will have no problem sharing the names and contact information for some clients they have worked with before. If you want to know what it is like to worm with a company, talking to people who have worked with the charter rental company is the best way to see what the experience is like.